How can we create meaningful conversations based on trust and mutual respect, even when we disagree? 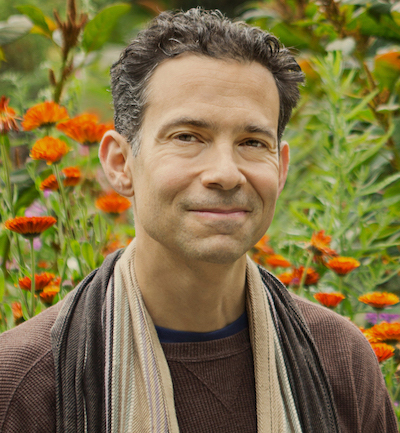 Author and teacher Oren Jay Sofer shares tools for Mindful Communication, bringing together the wisdom of contemplative practice, trauma-informed healing, and the powerful practice of Nonviolent Communication. You’ll learn how to stay clear and grounded, and how to find more choice and inner freedom in life. Oren Jay Sofer teaches meditation and communication retreats and workshops nationally. A member of the Spirit Rock Teachers Council, he is a Certified Trainer of Nonviolent Communication, a Course Trainer at Mindful Schools, and a Somatic Experiencing Practitioner for the healing of trauma. Oren also holds a degree in Comparative Religion from Columbia University and is the author of Say What You Mean: A Mindful Approach to Nonviolent Communication. Find out more about Oren and his work at orenjaysofer.com.